London house prices fell 1.2 per cent month-on-month in November, official data revealed today. Property experts warned that further falls are likely after yesterday’s Brexit drama, in which parliament handed Theresa May’s government a historic defeat on her withdrawal agreement. 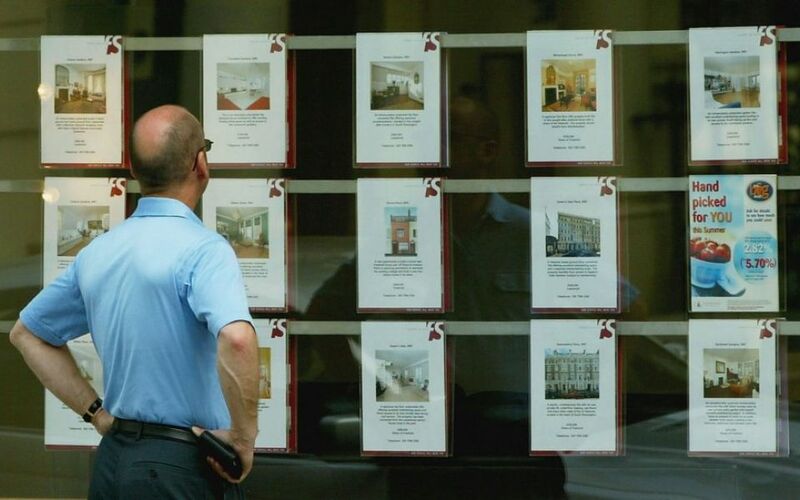 “House prices in the capital have been cooling for some time but there’s potential for a more serious correction following May’s crushing defeat on Tuesday night,” said Mark Dyason, managing director of Thistle Finance. “The odds of a disorderly, if not chaotic Brexit, have just shortened considerably and London, with its exposure to international business, is in the line of fire. Business growth firm Yomdel added that now political headwinds have hit “gale force”, both buyers and sellers are likely to change their behaviour in the short term. “We will no doubt see many buyers and sellers batten down the hatches until further notice but once stability does returns, it won’t take much for the UK property market to dust itself off and activity to pick up once again,” chief executive Andy Soloman said.